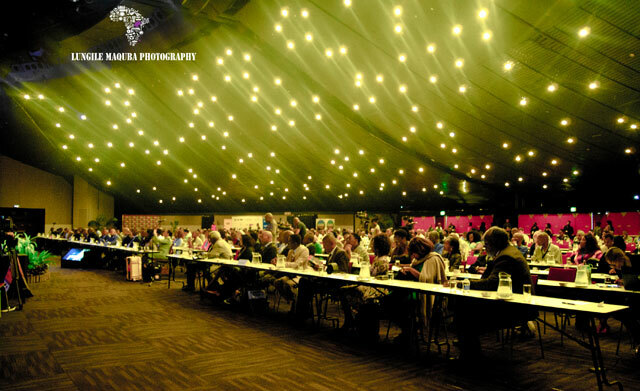 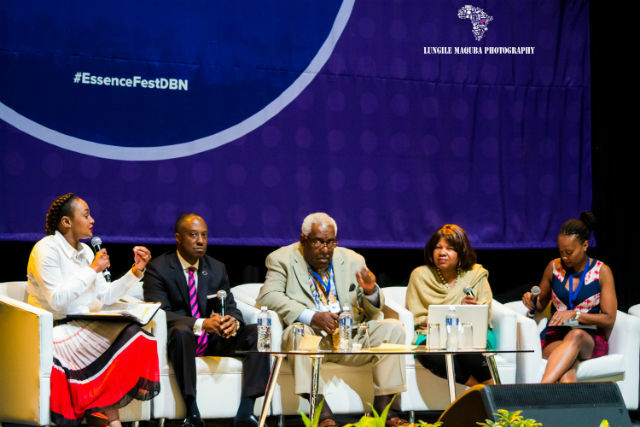 The Durban International Conference Centre set the stage for the first of the six day Essence festival. 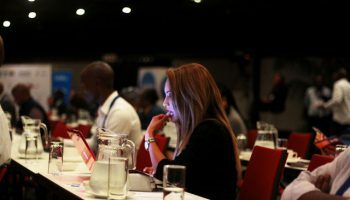 Eager and ready to learn more about what the international business arena I made my way there with an open mind and thirsty for knowledge. 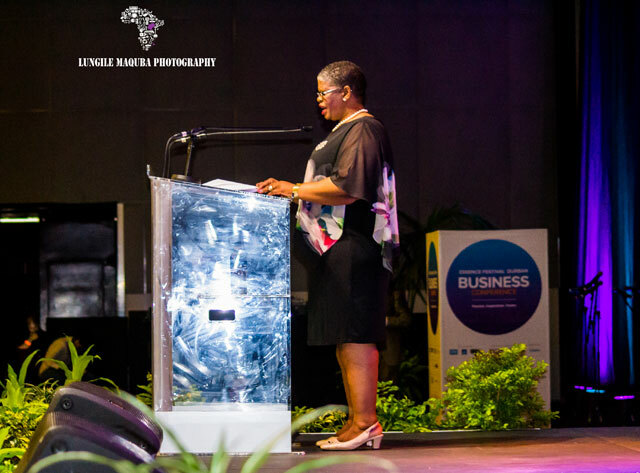 The Welcome Address was done by Her Worship, the Mayor Cllr Zandile Gumede who said that the reason “we hosting Essence in Durban is because of sister city partnership with city of New Orleans in the US. 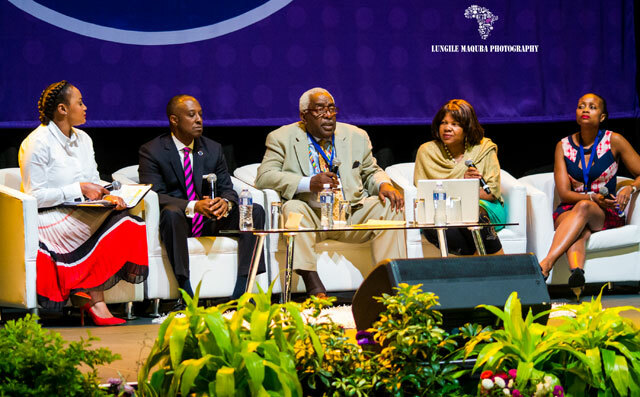 This festival is about cultural exchanges through creative arts and it is also about knowledge exchange on how to develop small businesses. 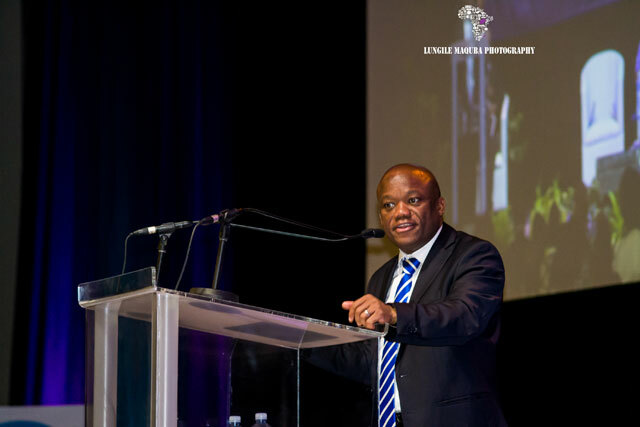 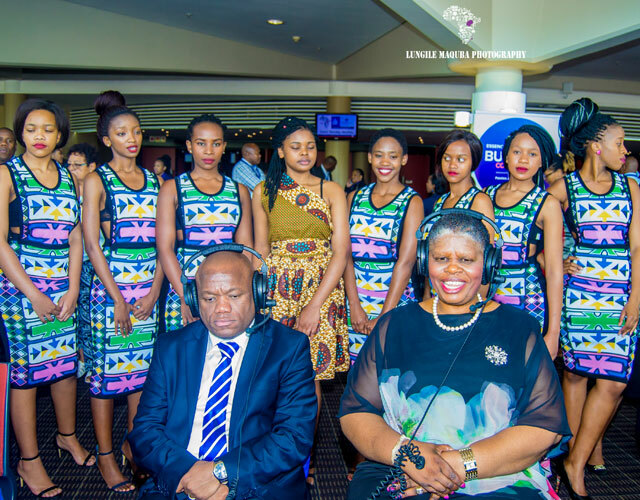 As the result of that partnership, the city of Durban decided to consolidate that partnership with City of New Orleans by identifying other platforms that could be of mutual benefit in terms cultural exchange. 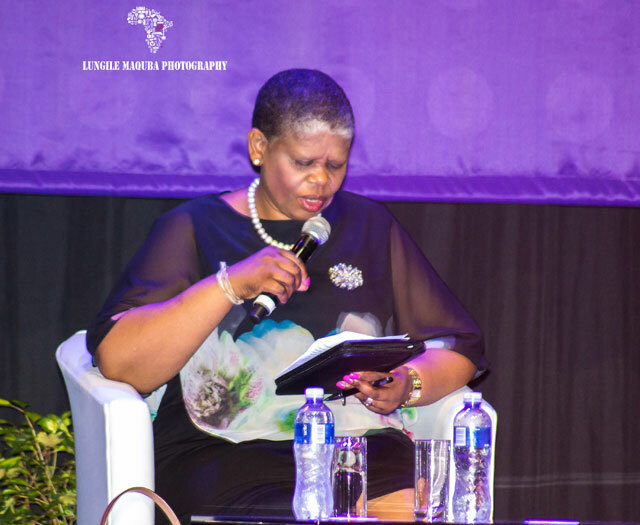 We looking at knowledge exchange in terms of Small business development”. 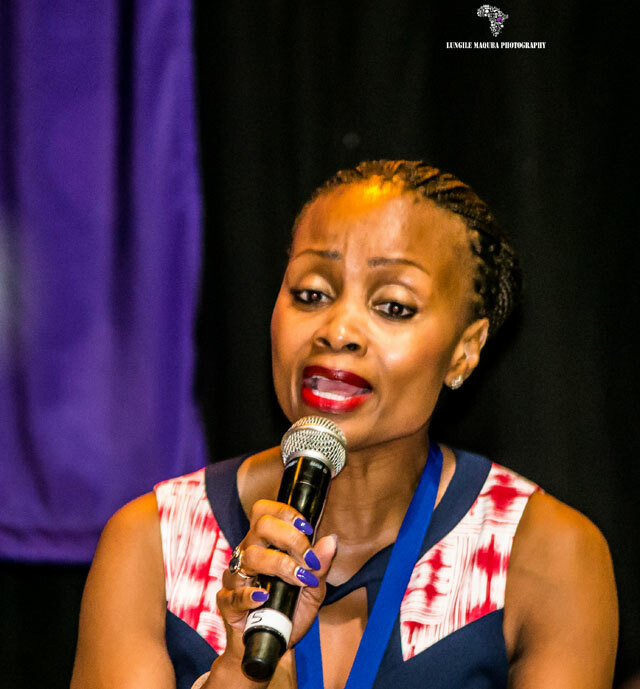 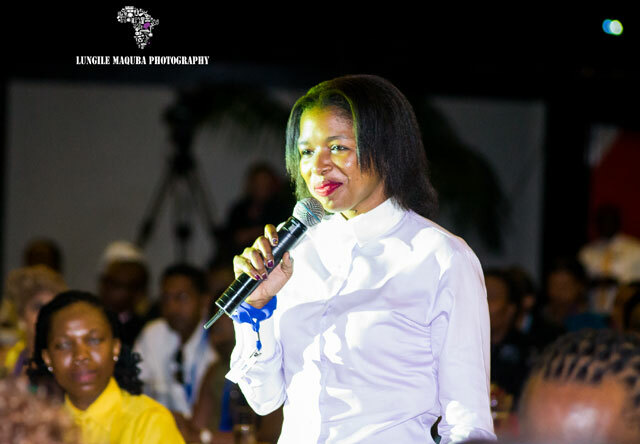 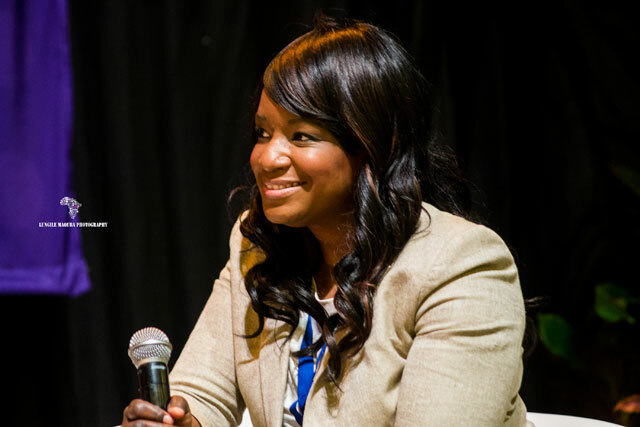 Ms Ipeleng Mkhari who is the Chief Executive Officer of Motseng Investment holdings. 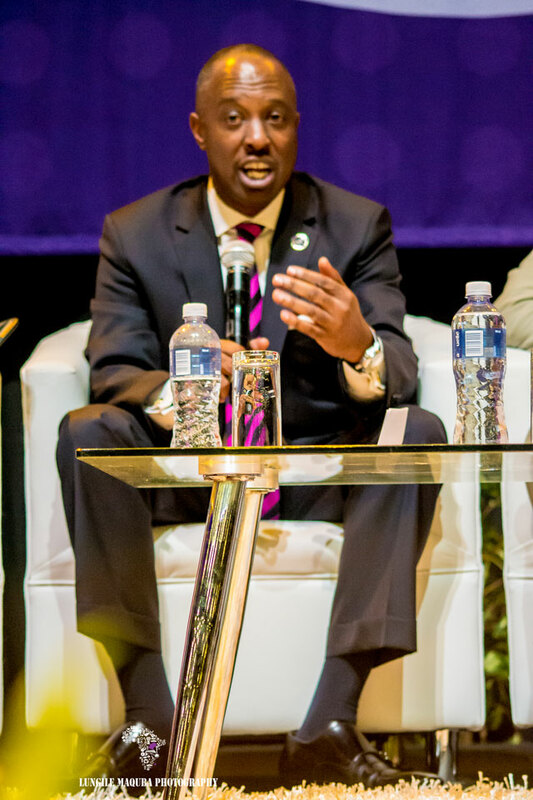 Mr Aubrey Stone who is from the California Chamber of Commerce. 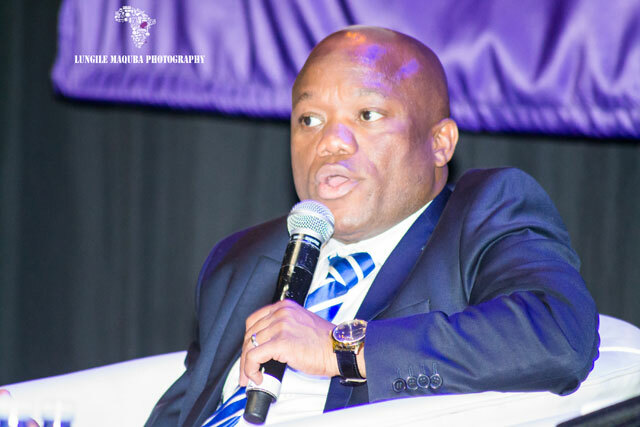 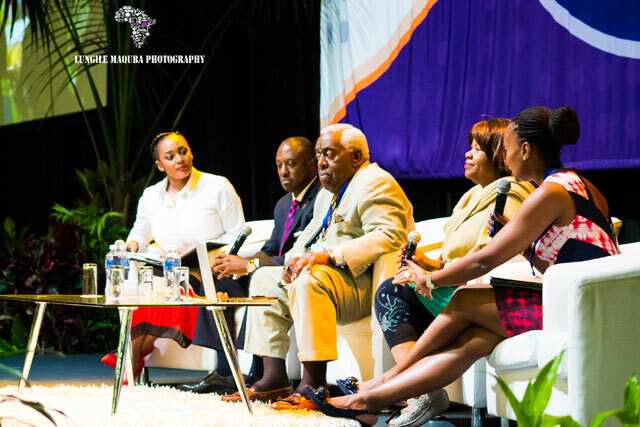 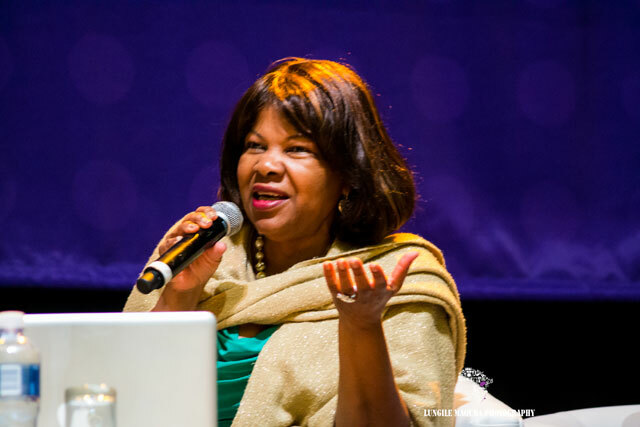 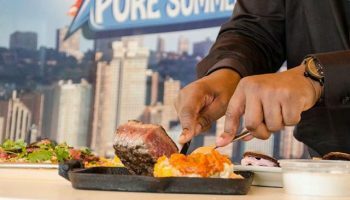 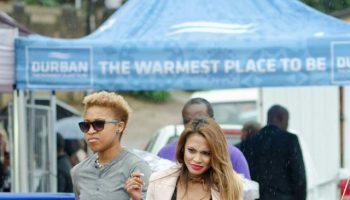 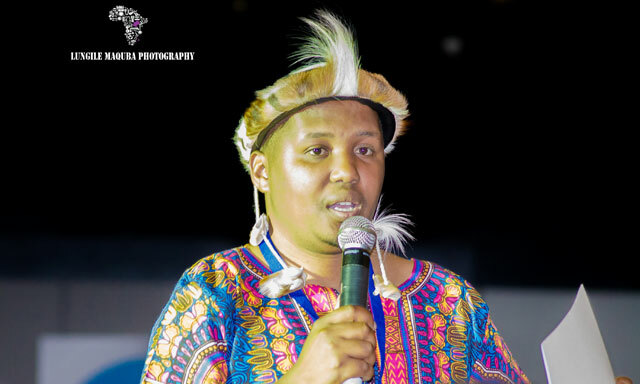 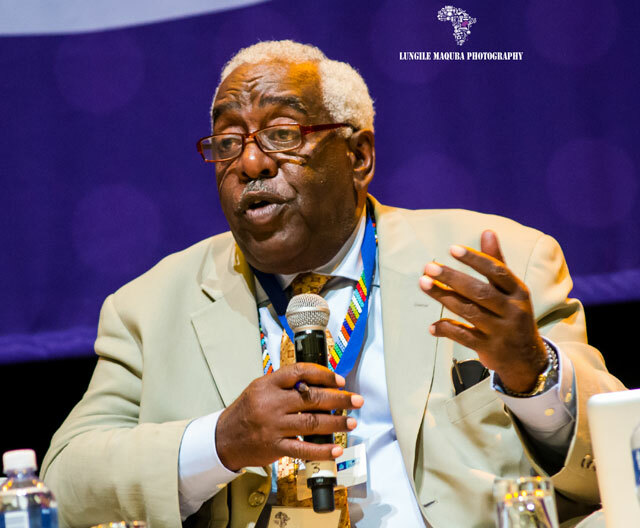 The first day of the Essence Festival Business conference proved to be enlightening for all in attendance, with many women saying that the Essence Festival in Durban is exactly what was needed to form a steady bridge between the two countries. Success? 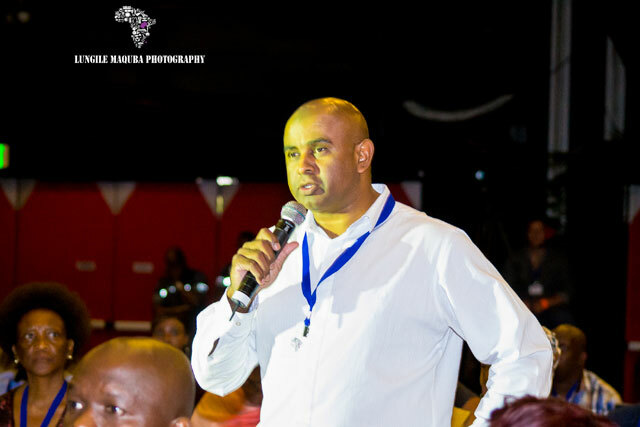 Yes so now all thats left is for more knowledge to be shared on day two at the Essence Festival in Durban.